Birds in flight are hard to photograph, particularly when they are close to you. The EOS 7D Mark II is a popular choice for wildlife photos, including birds in flight, so here’s my choice of AF settings. These are moving subjects, so for the best results use the focus mode designed for moving subjects. If you’re not sure why you must choose AI Servo, please read this post. With fast moving action, it is often better to take a short series of photos while you move the camera with the subject. The EOS 7D Mark II has a choice of a continuous high speed, and a medium speed continuous shooting modes. 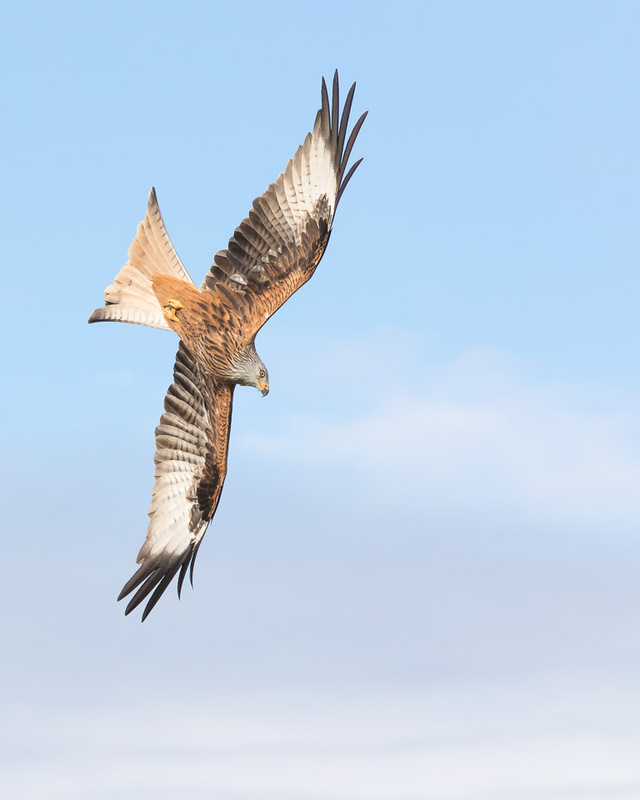 Since the birds were close, I opted for continuous high speed, which is 10fps on the EOS 7D Mark II. The choice of the AF area selection does depend on your own skill level at keeping AF points on the subject. 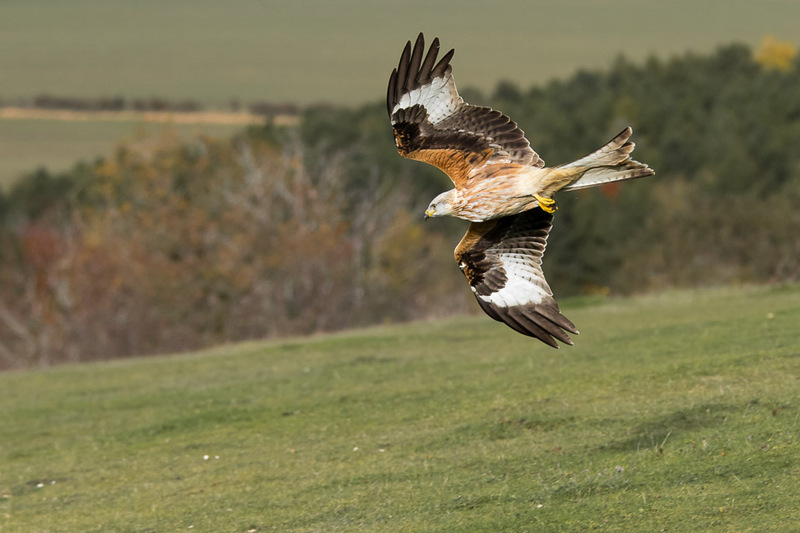 If you are a real expert, and have photographed these birds regularly you might be able to use less AF points, even a single point. 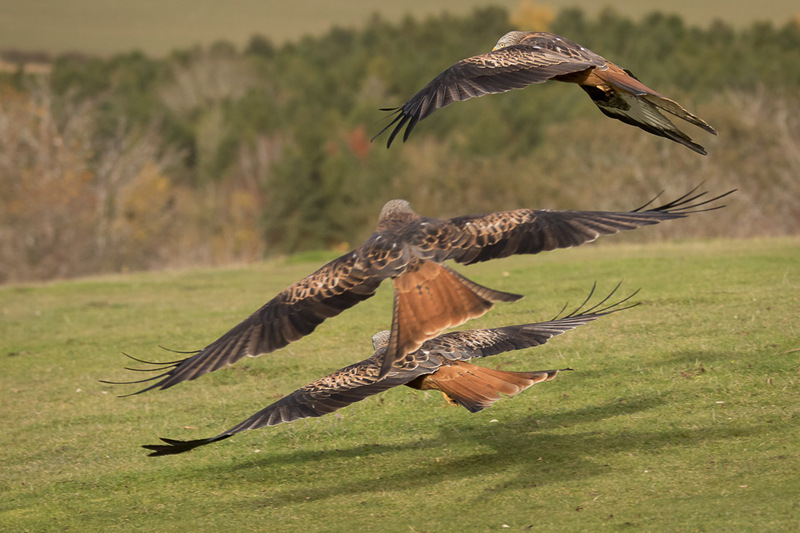 Me, I’m not so highly experienced that I can predict how they will fly and change direction, so I tend to give myself a fighting chance by using zone AF, or large zone AF area selection. For birds in flight, AF case 3 is a popular and suitable choice. 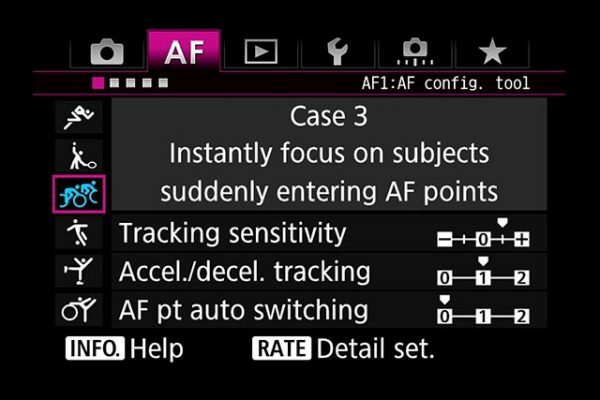 AF Case 3 is designed to instantly focus on subjects suddenly entering AF points. Just make sure you have the three parameters set to the default settings or the camera may behave somewhat differently. 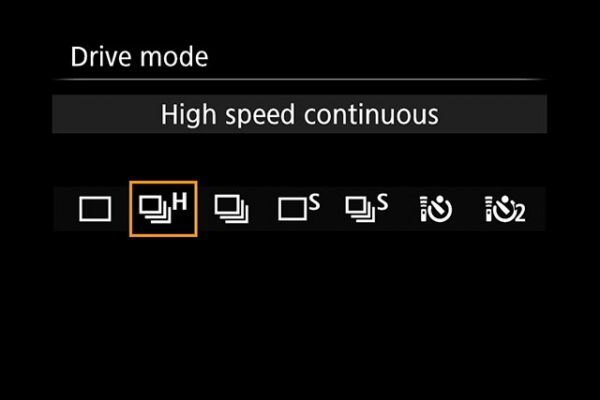 When you take a sequence of pictures in continuous shooting mode, there are two settings that control how the camera focusses. 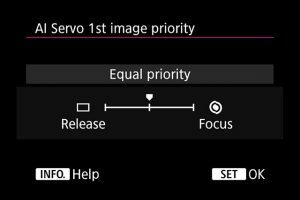 AI Servo 1st image priority is determining the priority of the first image in a continuous burst of pictures. While you might want to have the first frame in focus, if you set the priority to focus, it is possible that the camera doesn’t take any shots while it waits for focus to achieve. It’s best to leave it in the middle. 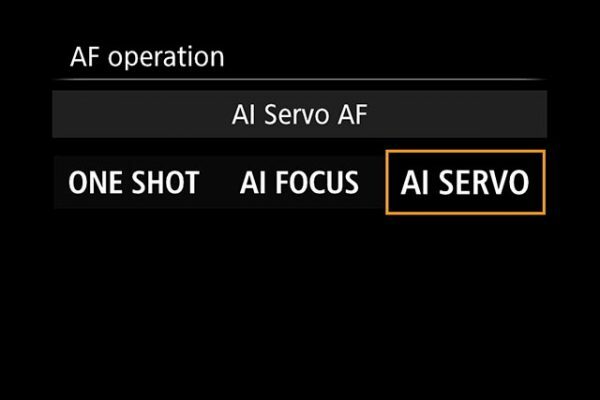 For the AI Servo 2nd image priority I move the priority to focus, this may slow the frame rate, but it should mean more in-focus shots in the sequence for the 2nd, 3rd, 4th, 5th… shots in the burst. In essence you are giving the camera the option of a little longer time to try to get focus, even if that compromises the frame rate. Personally I like to work with manual exposure. 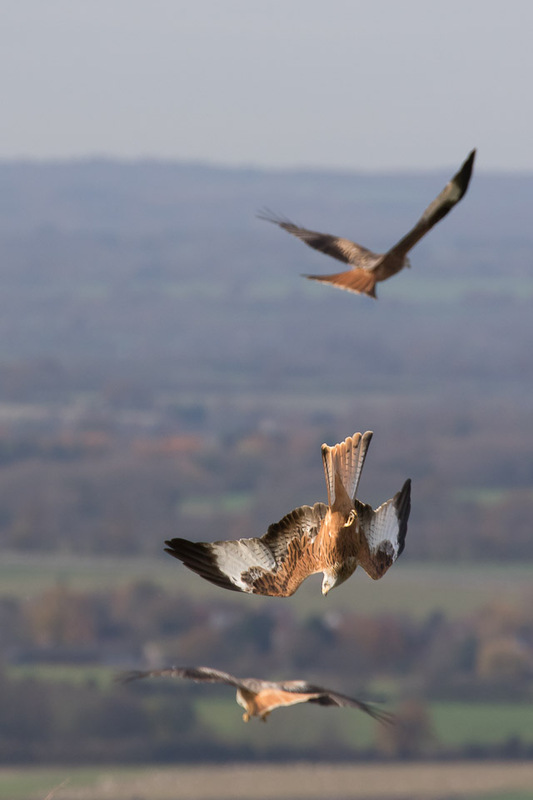 For the short period of time that the birds were flying around me, the ambient light was not going to change much. I shoot RAW so can sort out minor errors in post processing. My preference is for sharp shots with a little noise, over blurred ones that are clean. 1/2000s at f/5 was what I used, and this meant ISO 500 for these shots. If you prefer to use shutter priority to lock in the shutter speed, then it might be an idea to use exposure lock or exposure lock with hold to lock your aperture. However this can result in the lens being wide open and depth of field being too limited. You could use the custom function to limit the opening of the aperture if you wished. You could also use manual exposure with auto ISO. If your shoot switches between sky and land, you could use a custom shooting mode. One custom mode set for sky exposure and one for land. It’s quicker to change the mode dial between C1 for sky and C2 for land exposures than changing exposure and remembering different settings. I use back button AF myself, but the steps above work for back button or shutter button AF. 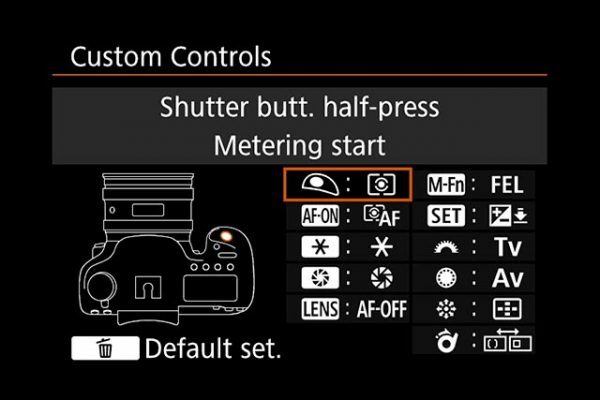 If you want to learn more about back button AF on the EOS 7D Mark II then read this post. 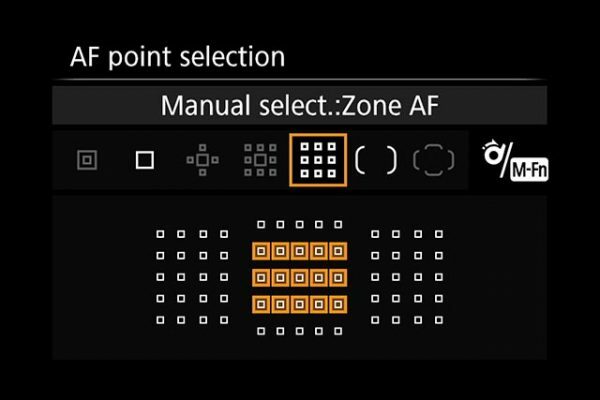 You might also want to configure the custom controls to assign direct selection of the AF area and AF point, to the AF area selection button and multi-controller. The screen above shows my camera’s custom control settings. I’m using back button AF, direct AF point and direct AF area selection. I have a video from my talk at The Photography Show earlier this year that will help you. 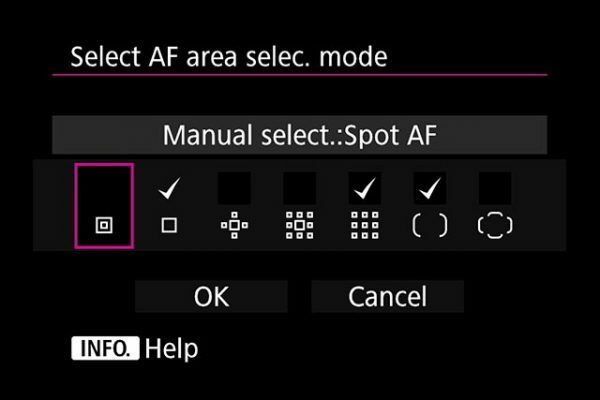 I would also limit the AF area selection options, so that you can only switch between the ones that you will be using. This makes it faster to switch, since your only choices will be the ones for this subject. Note that you cannot deselect the single AF point. Although I had the extender fitted for all the shots, a good number were actually taken with a focal length of 15omm or less. I could of left the extender at home and enjoyed faster more accurate focus with the f/2.8 lens when the birds were close to the camera. This was just what I was looking for! Thanks you for sharing this information. Great article – just got the camera and was wondering what AF settings to use. Thanks! PS – amazing shots! 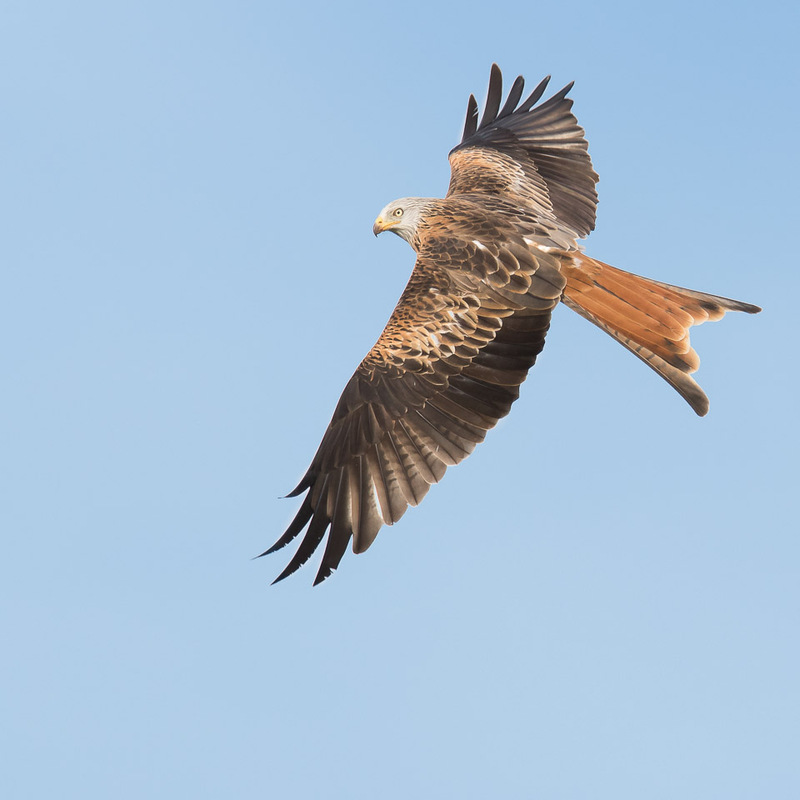 I’m using mine with the 400mm 5.6 L.
Great recommendations for birds in flight and even greater pictures. Besides the 7Dmrk2 I also own a 6D on which I have BBF (back button focus) and I’m always in M mode which works beautyful. 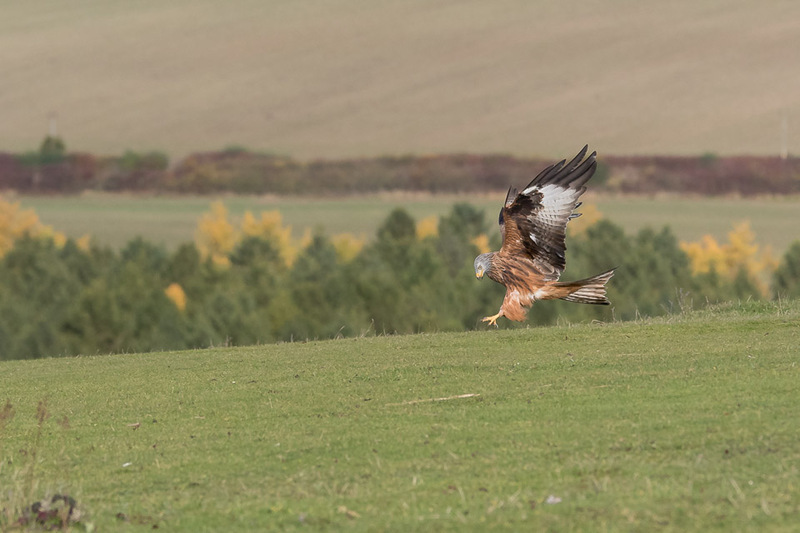 And because of the joystick with the little leaver, I find it easier to have my thumb available for changing the focus-area the focus-point and the exposure value while folowing the bird in the view finder – keeping it in focus all the time. I thought the 7D mkII had a exposure meter in viewfinder, it’s the vertical bar on the right side? Yes it does, though Jimmy (above) did mention that it was not bright enough for him to be consistently visible. Just make sure you have the three parameters set to the default settings or the camera may behave somewhat differently. Can you explain what this means? Thanks a lot. 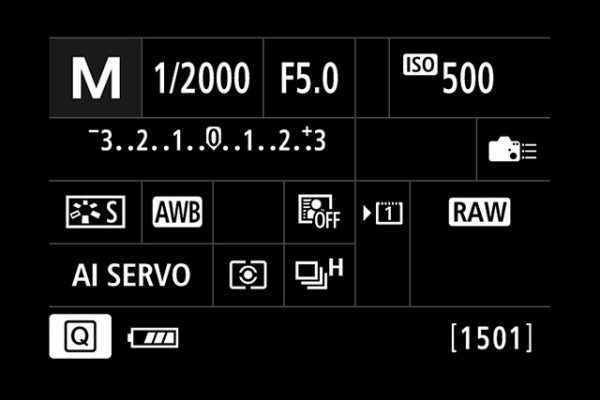 what is the advantage of using back button focus when using manual exposure settings?